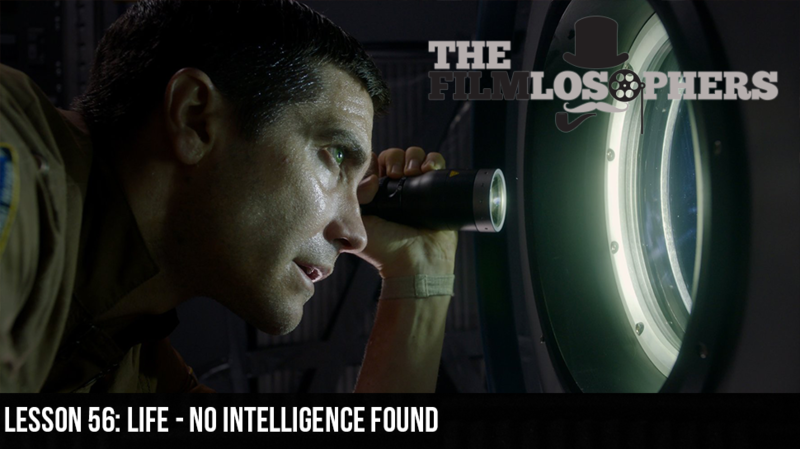 The Filmlosophers, Eddie Villanueva and Chad Riley, head for stars with this week’s review of Life (2017), the creature feature set aboard the international space station and starring Jake Gyllenhaal, Ryan Reynolds and Rebecca Ferguson. Does the film represent an evolution of the sci-fi monster genre, or does it leave you floating in space awaiting something more? In movie news, we discuss news about the new Spiderman: Homecoming (2017) trailer and a possible end to the Marvel-Sony character collaboration before 2020, as well as the first details of Alicia Vikander’s upcoming Tomb Raider reboot (2018).